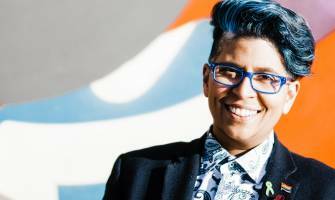 Social Justice and Mental Health Journalist and Podcaster, Speaker, Mental Health Service Provider, Social Entrepreneur, Activist and occasional Stand Up Comedian. Dil Co-Founded Insight Matters with Anne Marie Toole and with a team of 45 therapists they support over 350 clients weekly in their Dublin City Centre practice. International conferences, opening ceremonies, panel discussions, talks in schools or workplace training - Dils energetic, funny and warm personality shines through and will make your event a memorable one! 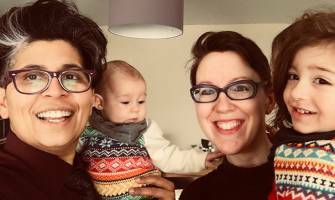 Dil has performed in the Dublin comedy circuit, ran Irelands First Alcohol Free Comedy Club and made her debut in Irish Theatre in Box of Frogs - in 2018 she will return to the stage! 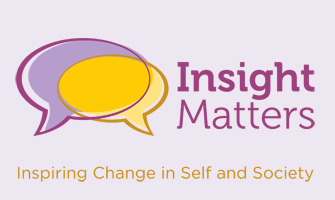 From service user to service provider, Dil Co- Founded Insight Matters with Anne Marie Toole and with a team of 50 therapists they support over 400 clients weekly from their busy City Centre practice. 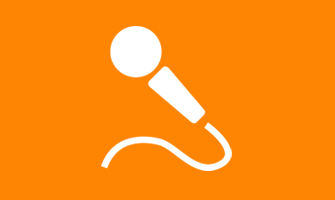 Looking for an experienced, Speaker, MC or Trainer? Conferences, panel discussions, talks in schools or workplace training - Dils energetic, funny and warm personality will make your event a memorable one! 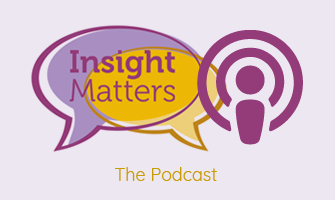 Welcome to our Insight Matters Podcast! Hosted by Dil and Anne Marie. Passionate mental health advocates and they hope to raise awareness, break down stigma and inspire change in self and society. 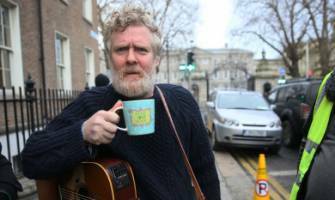 Do you need Dil’s biog for an event? 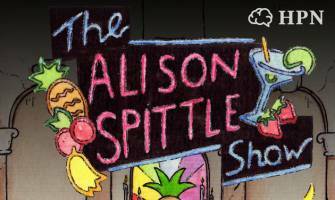 The Alison Spittle Show – Dil chats to Alison about… everything!